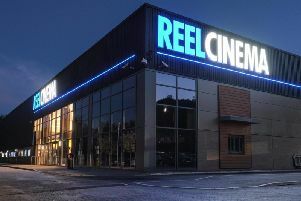 Burnley Film Makers celebrated their 43rd festival on March 17th at the Queen's Road venue, which has been fully refurbished after suffering expensive water damage last year. Members from 14 clubs from across the North West and West Yorkshire were entertained by 12 entries, which included comments from judges John Astin, Christine Collins and Penny Love, who are all fellows of the Institute of Amateur Cinematographers. Award results - Burnley Trophy, winner Ken Wilson, runner-up Richard Scarsbrook. Millennium Trophy for the Best Use of Humour, winner Les Thomas. Highly Commended Certificates, Morecambe, Swan (Liverpool), and Warrington.